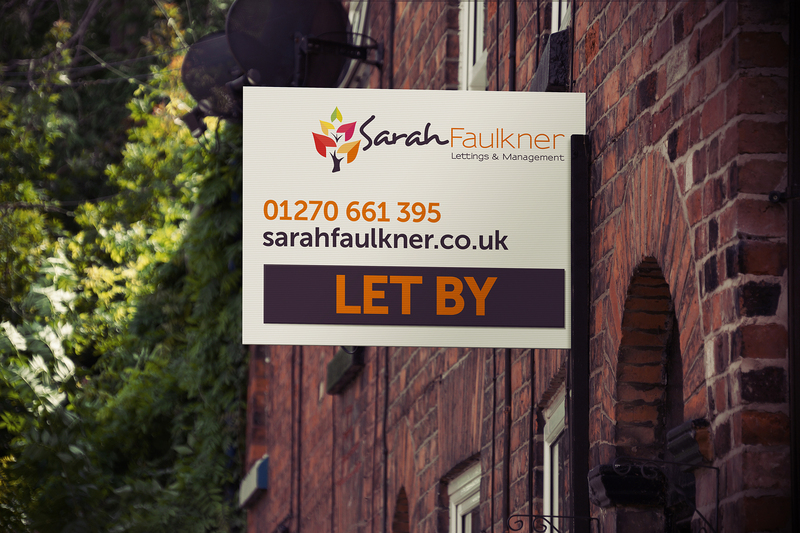 Home of Sarah Faulkner Lettings and Management providing a bespoke property management service to Landlords and Tenants. 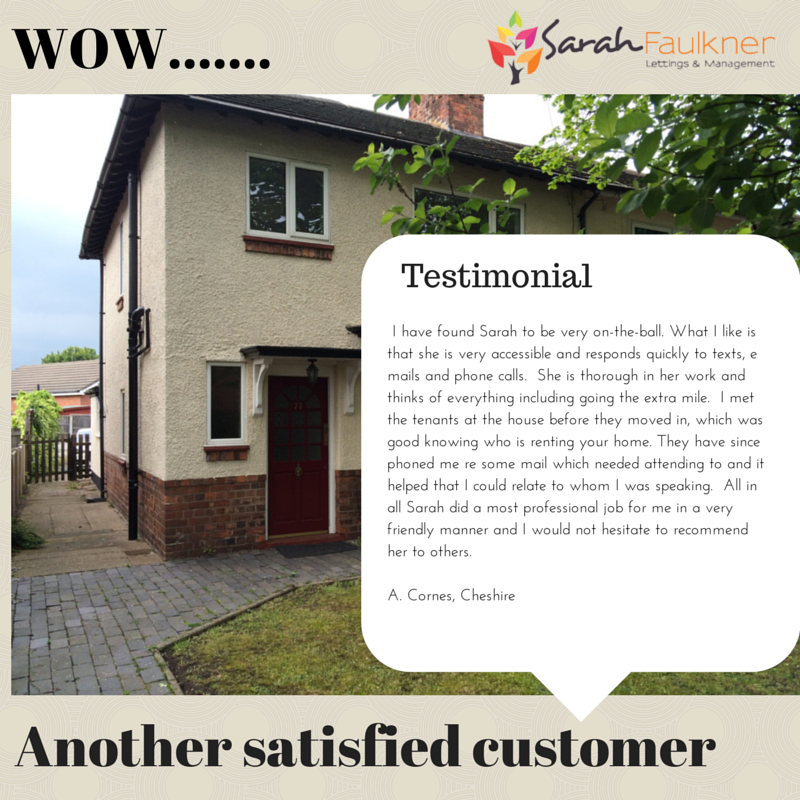 Based in Wistaston, Crewe. 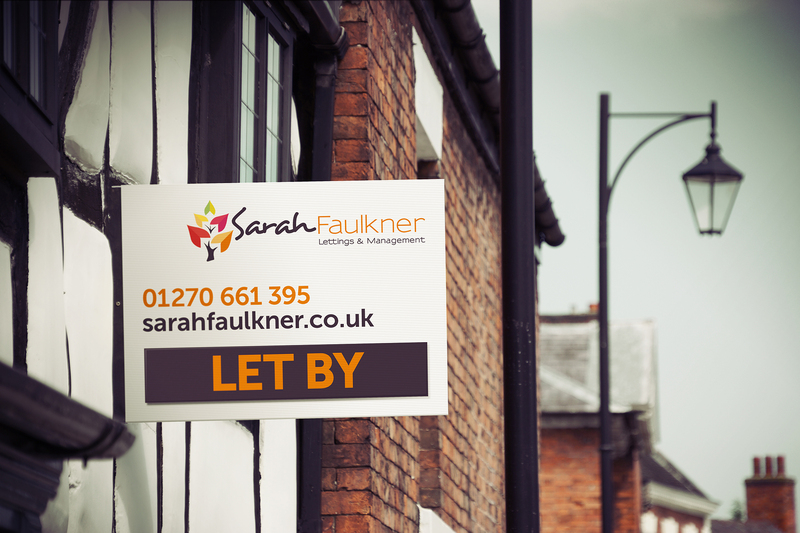 Professional lettings and management services for landlords and tenants in Crewe and surrounding areas, provided by Sarah Faulkner Lettings & Management Ltd. Find out more about our landlord services we offer below. We guarantee all our landlords and tenants an unrivaled service. Here are just some of the benefits. Guaranteed call back within 4 hours – Designed to remove your frustrations. Pay rents over to you within 24 hours of receiving them – Just because its your money and we can! Regular property management visits with feedback for landlords and tenants – So you both know whats happening! Read more about our Landlord Services. No contract tie ins if you are not entirely happy with the service – No reason not to try us. 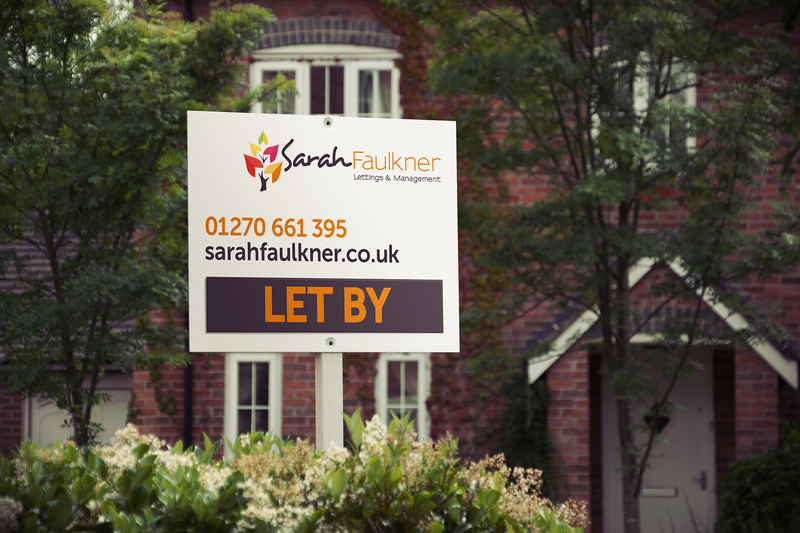 Formal introduction for ‘Let Only’ landlords – Knowing your tenants is very important. As an ARLA licensed and regulated agent you can be confident your property will be well looked after, property visits carried out and regular communication with both yourself and your tenant. We specialise in residential property management by offering a professional and thorough letting and property management service for landlords and tenants. With 25 years experience fully qualified with the National Federation of Property Professionals you can expect the very best service. A landlord myself I understand your needs and expectations. We work throughout South Cheshire and North Staffordshire but mainly in Nantwich, Crewe, Sandbach and Alsager and you can get in touch with us here. A large three bedroomed semi detached house to rent on Newcastle Street. The property boasts an open plan lounge/diner, fully fitted kitchen, three bedrooms and a family bathroom. There is also a garden. A great opportunity to rent a lovely light and airy semi detached house in Richmond Road, Crewe close to the retail park. The large rooms, number of windows and great use of space makes this a really good family home. Call today to arrange a viewing. Such a great opportunity to rent a modern 3 bedroomed semi detached house. This property is very deceptive when looking from the outside. I think you will be pleasantly pleased with what you see once inside. Why not arrange a viewing today? A rare opportunity has arisen to lease some office space in the centre of Nantwich. The offices have been fully refurbished and completed to a high standard. In this small commercial development there are 4 offices in total. One with a shop front which has permitted use category A1 (retail).